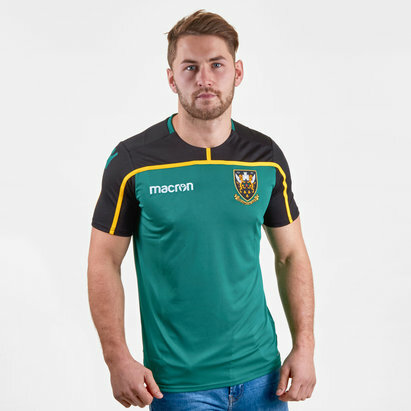 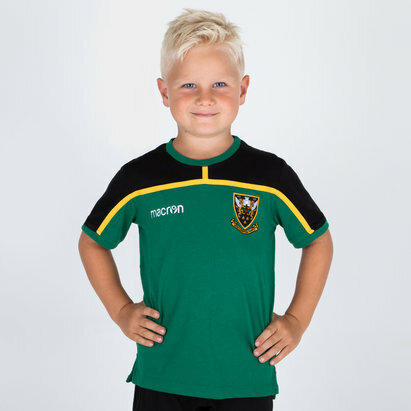 Show that you're one of the true Jimmies at Franklin's Gardens in the Northampton Saints 18/19 Players Rugby Training Singlet from Macron. 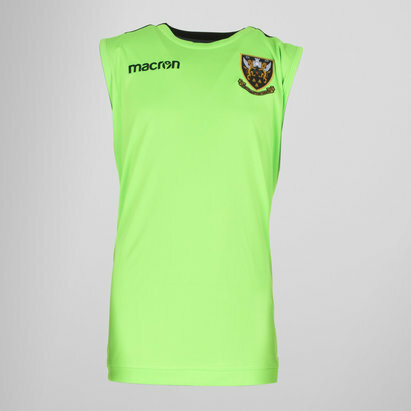 This vest comes predominantly in green with black sleeves and gold detailing to match the club's traditional colourway. 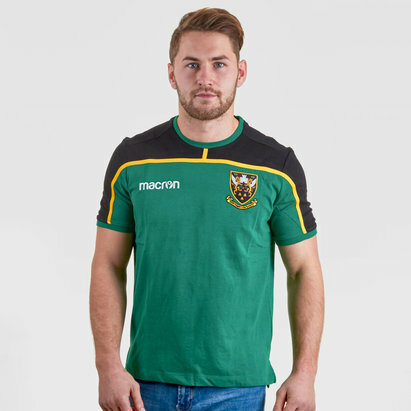 The club badge and Macron logo are embroidered on the left and right as worn, respectively. 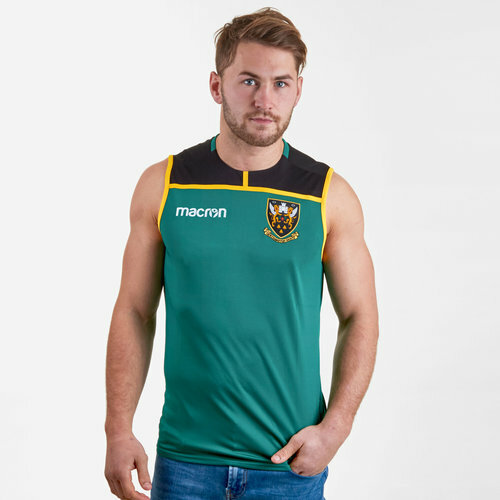 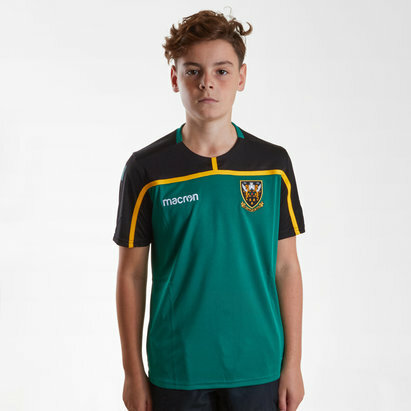 Look and train at your best in this Northampton Saints Players Training Singlet.